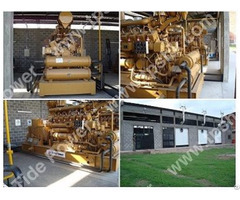 Biomass gas generator set was powered by China high quality Biomass gas / Syngas / Synthetic gas engine. 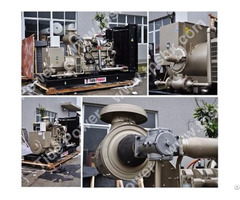 This series gas engine is medium speed which reduce engine wear, and is more tolerant with gas compositions because of its Naturally Aspirated Induction system ( No Turbocharger and Intercooler ). 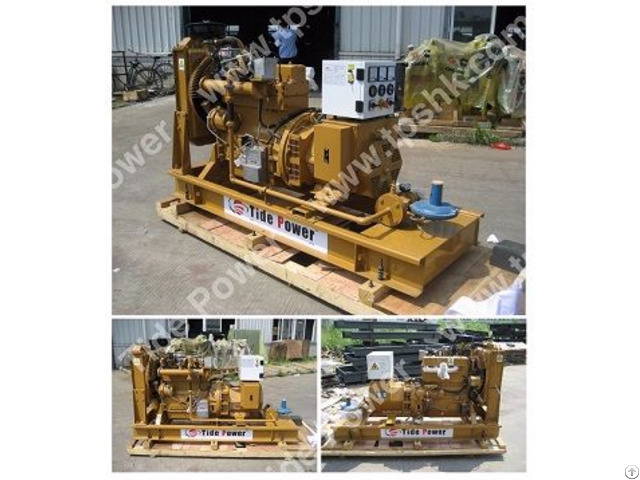 Tide Power 's Biomass gas / syngas generator set is fueled by Combustion Gasified Gas from abandoned wood chips, rice straw, weeds algae etc, Similar like CAT G3516C syngas genset. We turn Waste to Wealth, try our best to contribute to Recycling Economy and Environmental protection. 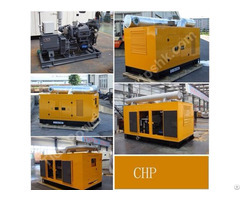 Acceptable Gas: heat value≥4MJ/Nm3, Combustion Biomass Gas, Syngas, Synthetic natural gas, Gas CO, Gas H2, Coal Gasified Gas, Combustion Gasified Gas from wood chips, crops, rice straws, husk, weeds algae etc.